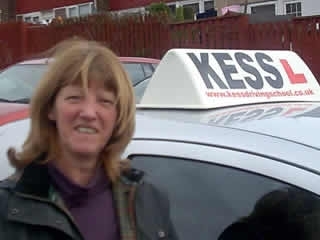 My daughter Cheryl and a lot her friends all passed first time with Kess driving school. They recommended kess to myself. I passed on my second go after making one silly mistake on my first test.